It’s chilly outside! Time to break out the scarves! 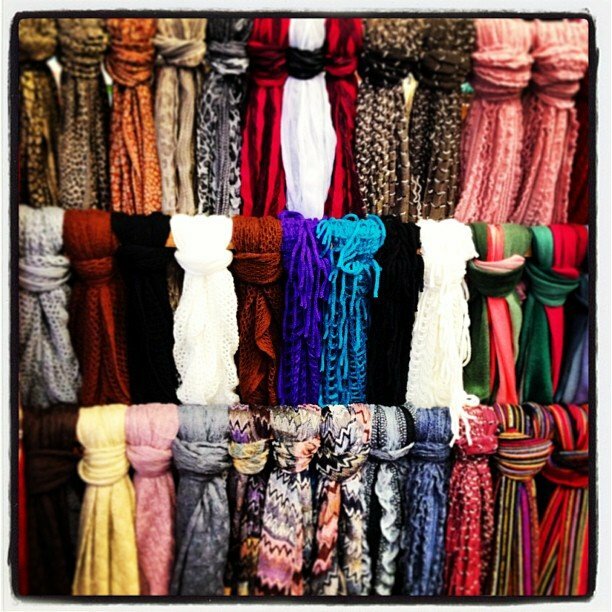 Sparkly, infinity, soft, knit, striped, we have them all! The perfect gift! #encinitas #soulscapelife #shoplocal #scarf #infinity #wegiftwrap for #free!